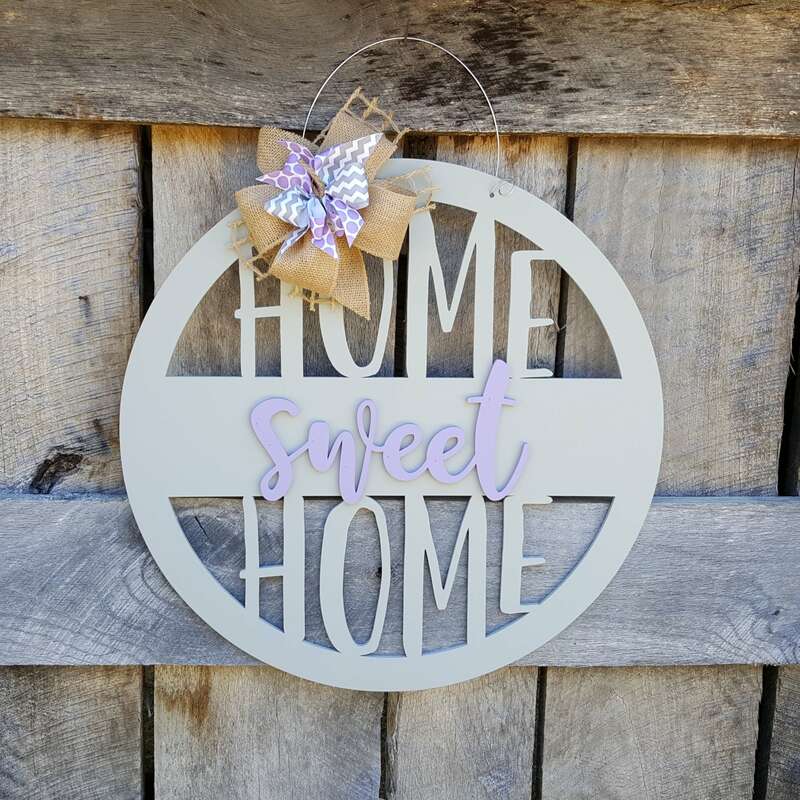 This fun, new design is great way to welcome others to your own "Home Sweet Home". 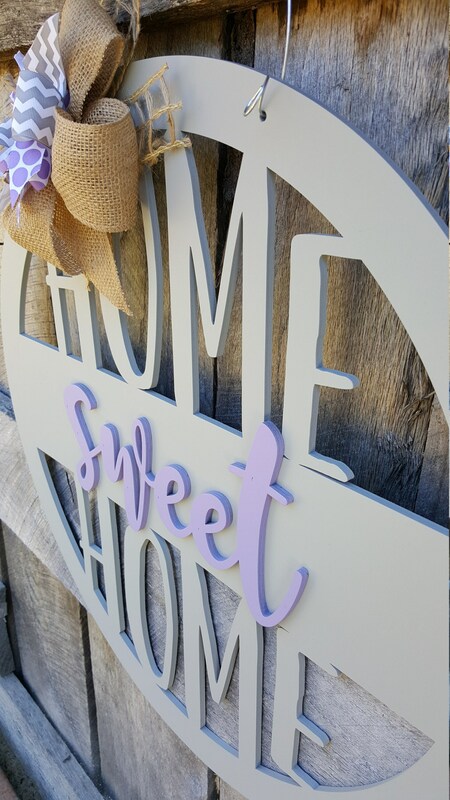 The design is shown here in gray (primary color) and lilac (secondary color). You can find a preview of our other color options in the listing's pictures. 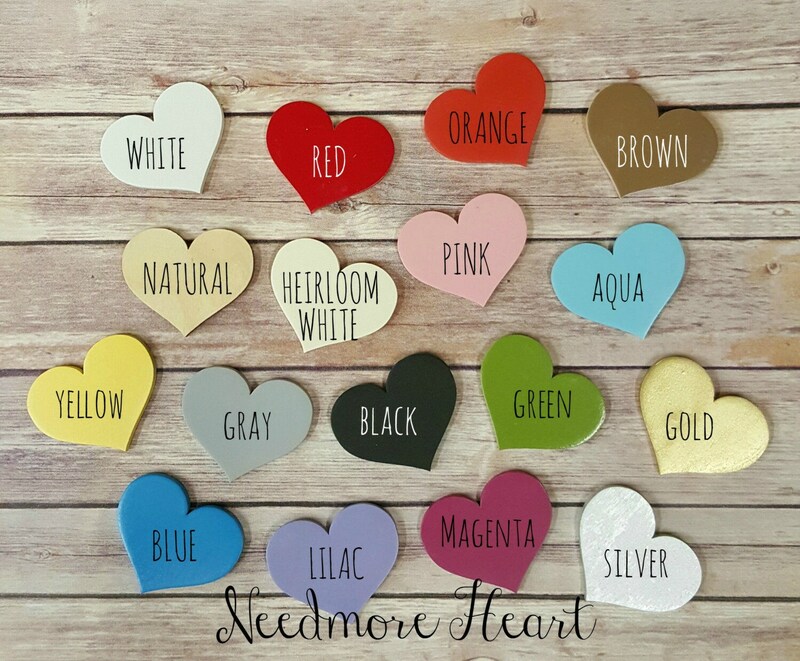 Choose your primary color for the round background piece and your secondary color for the word "sweet".